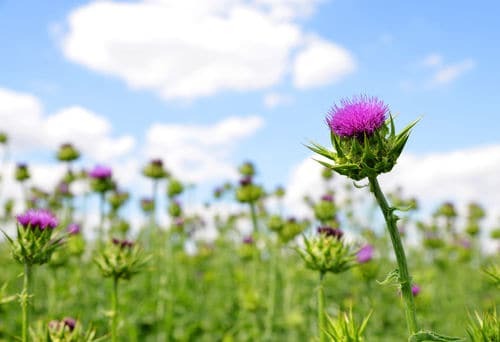 While you may think of the purple flowered milk-thistle merely as something to be avoided when walking through a field, it’s actually a very valuable contributor to human wellness. 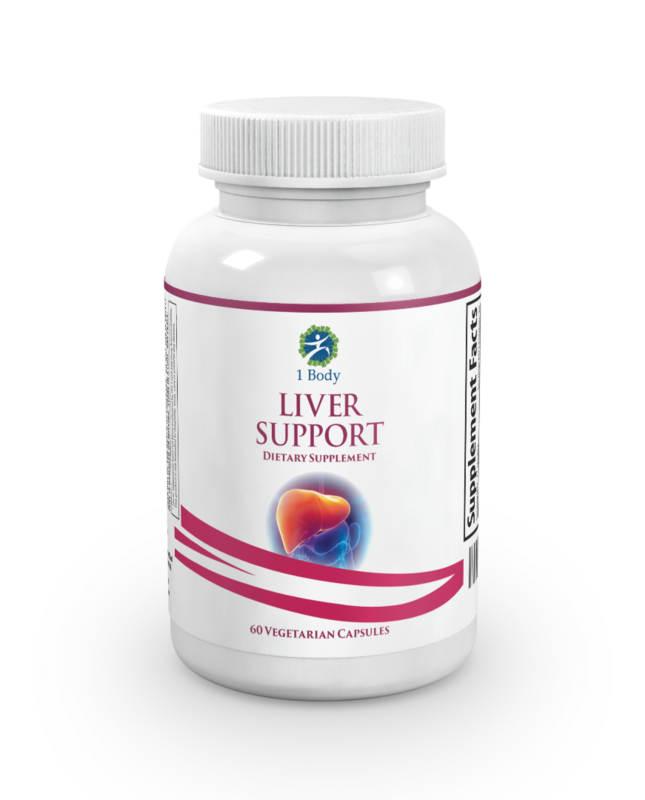 One of milk thistle’s most powerful benefits is that it protects your liver. This organ works hard to produce the proteins needed for blood clotting, to break down dead or damaged cells, and to produce energy for the body’s consumption. For obvious reasons, you need it to remain healthy for life. 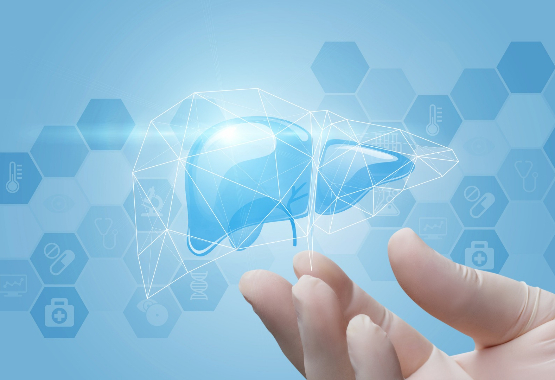 Milk thistle helps by reducing scarring in the liver and preventing liver cells from binding to toxins, both of which help it function more effectively and last longer. 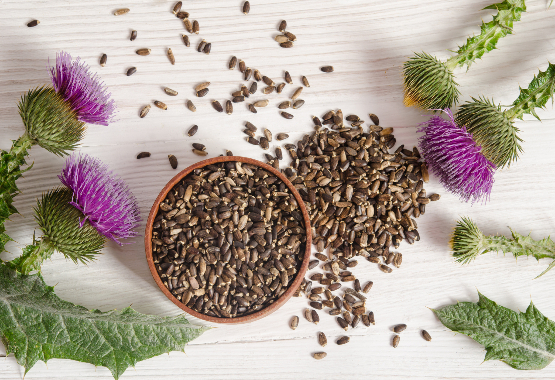 Whether you currently have a liver disease or just want to protect yours, milk thistle is an excellent choice. 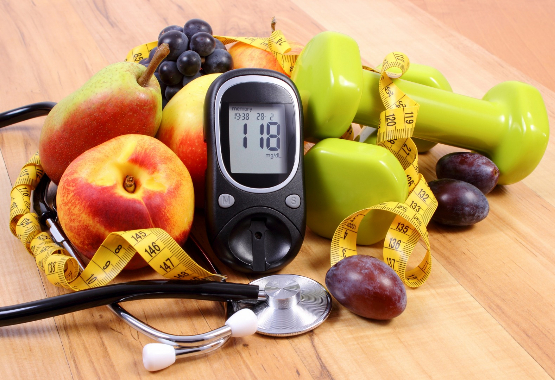 Spiking, cycling blood sugar can eventually lead to insulin resistance, weight gain, obesity and a variety of diseases. By regulating your blood sugar and ensuring a steady release of glucose (your body’s energy molecule) into the blood stream, you’re far more likely to live longer and remain fitter. Studies demonstrate that regular consumption of milk thistle makes cancer less likely in the first place, and can even reduce symptoms of cancer in those who already have it. 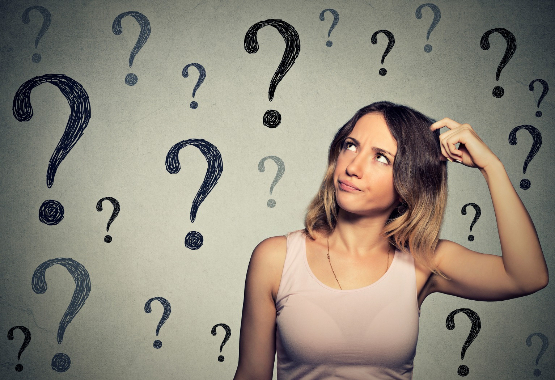 Inflammation is a major contributor to a variety of “Western disease,” including diabetes, stroke and heart disease, as well as the precursor to all of the above, called metabolic syndrome. When initiated in response to a wound or trauma, inflammation is a good thing: it stimulates blood vessel development, brings white blood cells to the area and modifies metabolic processes. However, when this response continues unabated, as it does for many Westerners, the results can be deadly. Chronic inflammation not only causes metabolic syndrome and attendant diseases; it also contributes to a range of other ills, such as joint pain, arthritis and memory loss. Not all cholesterol is bad, turns out. “Good” HDL cholesterol helps to seek and destroy bad “LDL” cholesterol, keeping your blood clear of buildup and reducing the chances of arterial blockage. 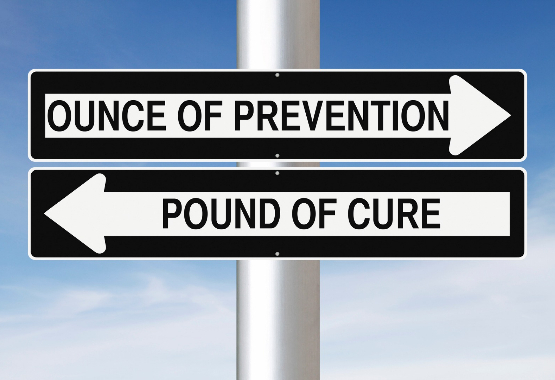 This in turn reduces the chance of heart attack and stroke, and milk thistle can help. Aging brings with it a breakdown in many parts of the body, including the brain. Alzheimer’s, for instance, is thought to be a result of plaque buildup in the brain. By taking milk thistle regularly, you can help break down and prevent plaque, and fight memory loss and dementia longer. 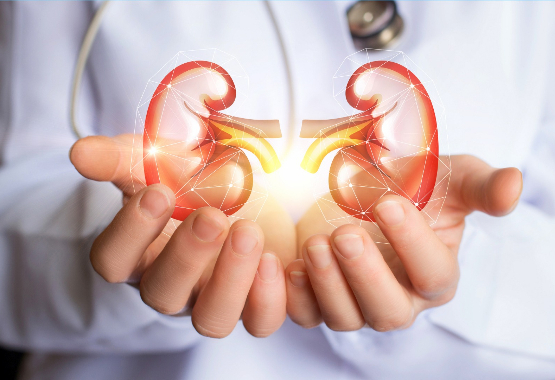 Kidneys remove waste and toxins from the body, filtering more than 100 quarts of blood every day and producing urine to carry those toxins out of the body. When kidneys break down, your body cannot process toxins as effectively, and they build up over time. Luckily, milk thistle can help you not only prevent this process, but even regenerate kidney cells to keep them strong. If you’d like to do even more to protect your liver, kidneys, joints, thyroid and overall health, check out 1 Body today. We offer a range of natural, holistic supplements geared toward helping you get the nutrients you need to fight disease, slow aging and live the best version of you every day.